Did you know that over 2 billion people use Unilever products every day? It’s true and I’m one of them. As the world’s third-largest consumer goods company the global nature of Unilever’s operations should come at no surprise. What’s more, the company remains one of Europe’s best performing dividend stalwarts with 36 years of consecutive dividend growth. British-Dutch multinational Unilever (AMS:UNA or LON:ULVR) operates in four segments: personal care products (37%), foods (25%), refreshments (19%) and home care products (19%). As a global company its income stems from Asia, the Middle East and Russia (41%), The Americas (32%) and Europe (27%). What’s interesting about these numbers is that more than 50% of Unilever’s income comes from emerging markets. Among its 400 brand portfolio, the Rotterdam-based company counts 14 brands with sales of over 1 billion Euros, among which Axe, Dove, the Heartbrand ice creams, Knorr, Lipton, Magnum, Rexona and Sunsilk are without a doubt the most well-known. As a result, the company takes a podium place where fabric cleaning, hair and face care, and ice cream market share is concerned, especially in emerging markets. All in all, Unilever sports a myriad of established brands that are poised to do well in developed economies and even better in emerging markets. Since most of the world’s population growth comes from developing economies it’s highly likely that Unilever’s future sales growth comes from those markets. The increasingly rich middle class in those countries will also offer additional opportunities. Unilever sets itself apart from its industry peers by heavily focussing on limiting its social and environmental impact, and by generally being a driving force for good in societies worldwide. 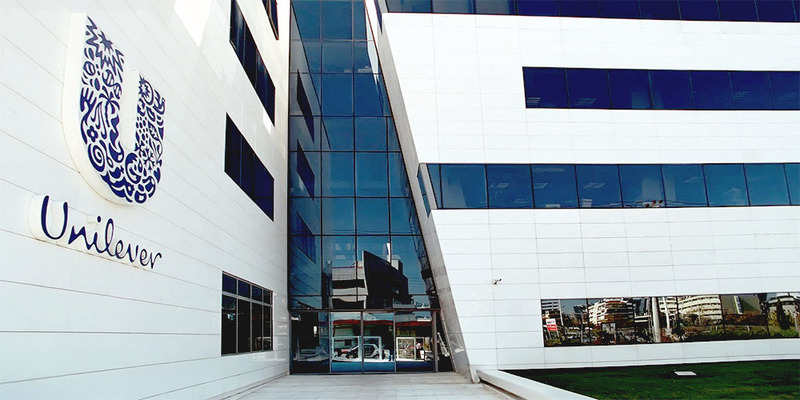 The Unilever Sustainable Living Plan is a primary example of the company’s vision on sustainable growth in a sustainable environment. In wake of the COP21 talks in Paris, the company has also declared it wants to become carbon positive by 2030 by eliminating fossil fuels from its operations. Of course, making sustainable living commonplace while also growing its business is no easy feat. That’s why management currently focusses on strengthening core brands and higher margin products. To achieve this strategy Unilever is shedding less profitable brands, such as the Ragu and Bertolli pasta and sauce brands. It makes sense for Unilever to focus on its core brands since its massive portfolio of well-known brands is one of the business’ main strengths. Other advantages the British-Dutch company has over most competitors are its international presence and subsequent distribution network, which also offers significant economies of scale to R&D innovation and marketing investment. On top of that, Unilever also holds significant pricing power to realise stable earnings growth. Risks nevertheless remain, mainly with regards to brand preference. The consumer goods company faces stiff competition for shelf space and consumer loyalty from its direct competitors Procter & Gamble (NYSE:PG) and Nestlé (VTX:NESN). Furthermore, deteriorating economic conditions in emerging markets could lead to growth problems down the line. 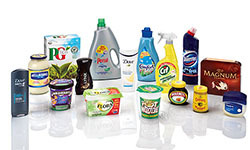 At its current price of €37.30 Unilever is yielding a solid 3.19% when considering the 2015 distribution of €1.191. Unlike many other European companies, Unilever pays a quarterly dividend, which currently stands at €0.302 and is likely to increase in the second quarter of 2016. The chart below shows Unilever’s dividend track record from its 2006 stock split and capital restructuring onwards. 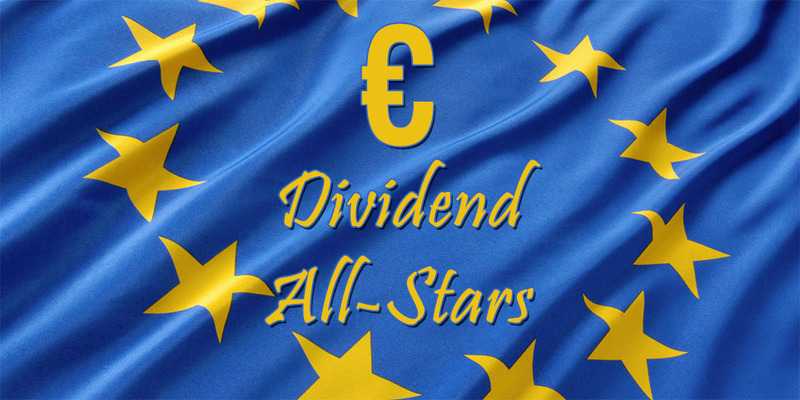 If you’d like to see the company’s performance before 2006 you can check out the dividend history on the Unilever website or the Euro Dividend All-Stars list. Unilever’s ability to maintain and grow its dividend for at least 36 consecutive years is truly impressive, but no surprise given that industry peers like P&G and Nestlé are able to do the same. Nevertheless, Unilever is one of the few European companies that’s able to boast such an incredible feat. 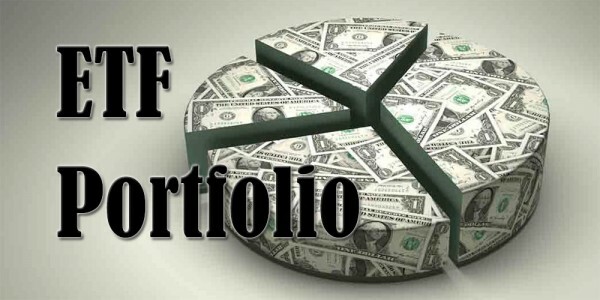 Over the past five years distributions to shareholders increased by 7.73% annually on average, a very solid number for a rather defensive and conservative investment. The 10-year DGR comes in only a tad lower at 6.40%, mainly because of a dividend growth dip following the financial and economic crisis. EPS growth roughly followed a similar path. The payout ratio for Unilever shares currently stands at about 70%, which is rather high but certainly manageable for a stable business like Unilever. Besides, it’s not much higher than the payout ratio of its industry peers. On top of that, Unilever hardly carries any long-term debt on its balance sheet with a debt-to-equity ratio of 0.75 and an interest coverage ratio of 15. For international investors it’s important to note that Unilever formed following a merger between the Dutch Margarine Unie and the British Lever Brothers in 1930, which to this day results in two controlling holdings that operate as one economic entity: Unilever N.V. and Unilever plc. Consequently, the company is listed on both the Dutch Euronext stock exchange (UNA) and the London stock exchange (ULVR). I point to this distinction because of the same reason that many international investors prefer to purchase B-class shares over A-class shares of Royal Dutch Shell (AMS:RDSB or LON:RDSB): withholding taxes. The UNA shares are subject to a reduced Dutch withholding tax of 15%, whereas the UK dividends aren’t taxed at all for foreign investors even though both shares declare dividends in Euros. So what’s not to like here? A truly multinational business that’s positioned excellently to take advantage of future economic growth in emerging markets and that’s got pricing power in spades for its core brands isn’t something you run into every day. On top of that, Unilever is heavily focussed on both shareholder value and sustainability. How do you feel about adding Unilever to your portfolio? Do you think it provides a good long-term and defensive investment opportunity? very good analysis indeed. Thinking of buying right now UNILEVER and MUNICH RE because of their prices and their business conditions. Besides, they both offer a more than good dividend. Both Unilever and Munich RE are two companies that are already part of my portfolio and I’m happy to own a piece of them. As a matter of fact, I added to Unilever during the recent dip and increased my position from 60 to 90 shares. Looking forward to see if you deploy any capital in ULVR or MUV2 over the coming weeks. I’ll stay tuned to your blog. Hi NMW, I have unilever in my portfolio and typically add when it dips. However, I still find the stock too expensive at this price, but once it dips to 34, then I’ll add some more. Thanks for the analysis, good read. Same here! I actually added to ULVR during the most recent dip, but would do so again if the price goes down a little further. Glad to hear you found this article useful! Thanks for your analysis. I really enjoyed it. I’m a co-owner since a lomg time. I think it is a good stock. 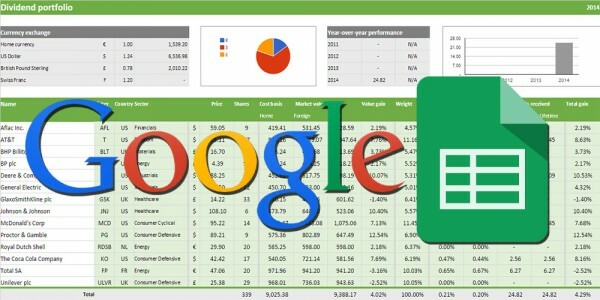 Always looking for buying opportunities. Let’s hope we can enjoy Unilever’s growing dividend far into the future so we can continue building our stake in this wonderful company! Very usefull analysis, thank you. I’m planning to add them as well to my portfolio when they hit a €34 something. Right now they have a fair price for their solid business and growth but I will patiently wait untill the market hits my price. Thanks for the reminder. I should buy more Unilever again. Nice to see that price has dropped a little bit with recent market rumble. I guess not a bargain yet, but good enough to make a small additional purchase. Nice article, Unilever is also one of my favorite core holdings. 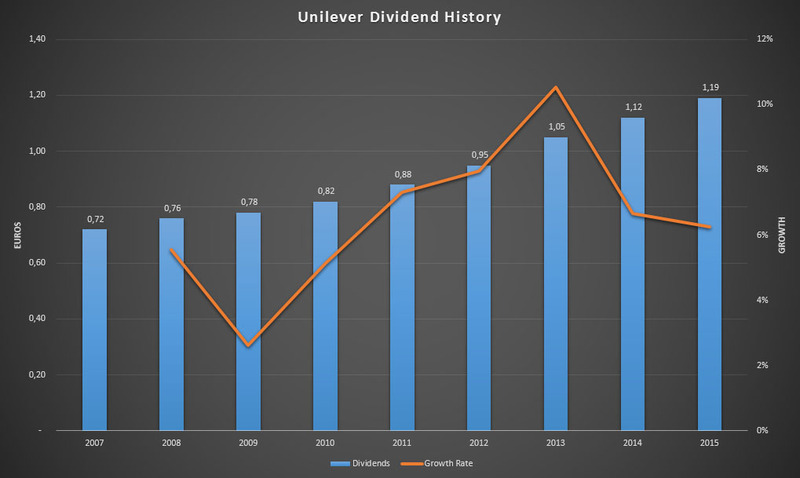 Unilever does not have 36 years of consecutive dividend growth though, there was a dividend freeze in 1994 (http://seekingalpha.com/article/3614586-setting-the-record-straight-about-unilevers-dividend). Great analysis! I enjoyed reading it. I really like my Unilever stocks and I might expand my position if the prices goes down even more. Can you elaborate a bit more on the distinction between UNA and ULVR? 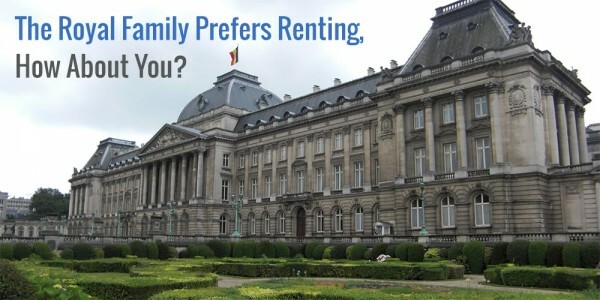 If you refer to “foreign” investor, are you referring to non-Dutch or non-Belgian investors? Wow! that’s a super analysis! You convinced me to buy some Unilevers immediately, although as a Dutchy I had some background on Unilever already.. Thanks and the market force be with you! UL (UN) is a great dividend payer. Stable brands in a stable sector of the market providing goods that are universally needed. Long UL all day! One quick question, you say they plan on become ‘carbon positive’, did you mean ‘carbon neutral’ or ‘carbon negative?’ As a science person, I think you are referring to the break even point where carbon material going in equals that going out or being re-harvested (i.e. plastics recycling, etc.). That would make them carbon neutral. If you are positive you are generating emissions, and negative means you are reducing others’ emissions or providing some form of sequestration. I just bought some additional shares of Unilever last week. I do buy the Dutch shares though, mainly to not worry about currency valuations. Being triggered by your analysis, I ran Unilever through my own spreadsheets. Honestly, I hoped it would fully fit my portfolio, since I was kind of looking for a Dutch dividend growth stock which pays quarterly. Given the fact that there are only two and I like to avoid RDS for the short-term future, I hoped Unilever would be a match. Enjoy the new financial year! I, too am a frequent user of Unilever products. I have a large sum of money sitting in my locked in retirement account. I can’t add to it or withdraw from it, but I can do some trading with it. I’m a huge fan of dividend stocks. Almost all my stocks pay out dividends. The fact that Unilever has a long, consistent history of growing dividends makes it attractive to me. The majority of my stocks are Canadian, with a few American ones. I would like to try and add some European stocks to my portfolio in the near future. I need some help. I want to buy some unilever stocks, but i don’t understand why the price of the London and the UK share is so different. Like on one i have 48€ per share and the other one 4000 ponds per share? i don’t understand this.